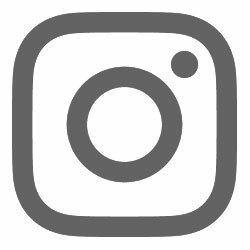 I was invited by Love Popups London to attend a taster archery session at Archery Fit in Greenwich in return for a blog post, so I headed down south after work to give this one a go! 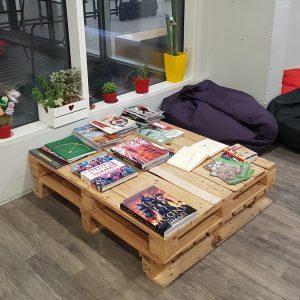 The waiting area is nice and airy, with lockers for your possessions, a plethora of bean bags to lounge on, free coffee and tea, and a large selection of magazines and comic books! So if you’re early or waiting for friends, you definitely won’t be bored. 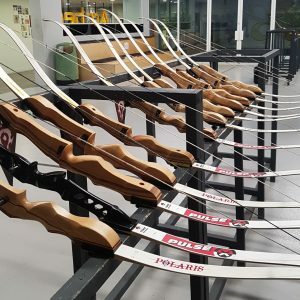 We were first introduced to the different kinds of bows available to train on, how they work, and what they’re used for. We would all be practicing on the recurve bow to begin with. We were outfitted with arm guards and had our arms measured to have the correct bow and arrows assigned. The lovely Kristina led our session, finding the perfect bow for each of us, leading a short warm-up, and of course showing us techniques and tricks so we’d hit the target! Not every shot was a hit, but we all had a tremendous amount of fun trying to learn to aim, we even got to try popping balloons that were attached to the targets and super satisfying to shoot! 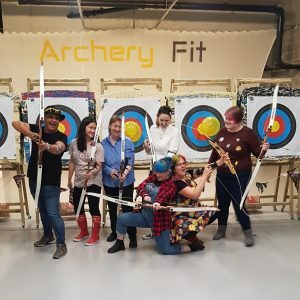 The tasting session at Archery Fit was an incredible amount of fun and a brilliant group or corporate activity for small and large groups. I absolutely recommend booking yourself in if you’d like to try your hand at archery, or go for a full beginners course of six 90 minute lessons! Full five out of six rainbow sloths from me!